Emaar Properties is back in London post-Brexit, showcasing its biggest project with the aim to get more European investors, including British citizens, to invest in Dubai. The developer has commenced selling apartments in its new luxury tower at the Opera District in Downtown Dubai, which are at least 200 per cent cheaper than London’s prime real estate. The Il Primo project is being marketed at an event in Harrods, London department store with the smallest unit measuring around 4,979 square feet (with 279 square feet balcony), with prices starting at £500 (Dh2,412) per square feet compared with £1,500 to £3,000 per square feet for prime London property. The Il Primo Tower will have only 119 apartments with the largest unit totalling 10,842 square feet with a balcony terrace of 708 square feet. The project’s podium will contain amenities including a gym, cigar lounge, a library, cinema and spa. Apartments will have full-height glazing offering views of the Opera House, which is scheduled to be completed in August, Burj Khalifa, the world’s tallest tower, and Downtown Dubai, the home to all these global icons. “Currently there is huge uncertainty in the London property market and uncertainty over second home ownership in the European Union in future and hence the Dubai promotion,” Simon Barry, new developments director at sales agent Harrods Estates, said in a statement. In May 2016, Knight Frank, the UK-based consultancy, said in a statement to Emirates 24/7 that $1 million (Dh3.67 million) can buy almost nine and seven times more prime real estate space than Monaco and London. 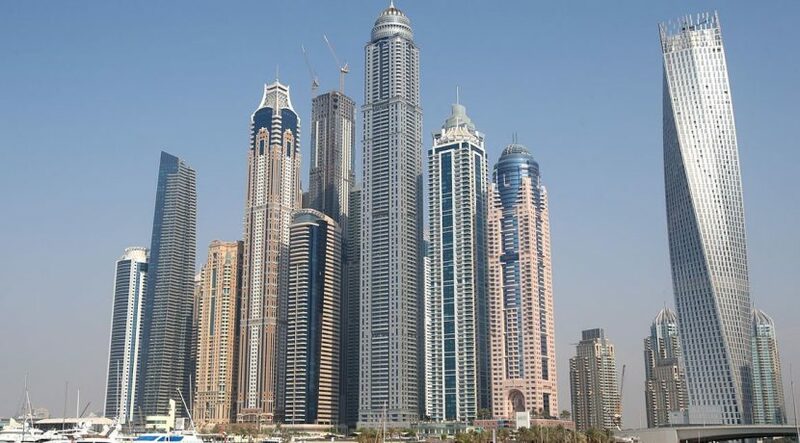 It revealed that $1 million could buy 155 square metres of prime property in Dubai compared to only 17 square metres in Monaco, 21 square metres in London, 20 square metres in Hong Kong and 39 square metres in Singapore. In March 2016, Savills World Research report also rated Dubai as the most ‘affordable’ city to purchase a home in compared with to other major international hubs such as London, New York, Hong Kong, Paris, Mumbai, Singapore and Sydney. 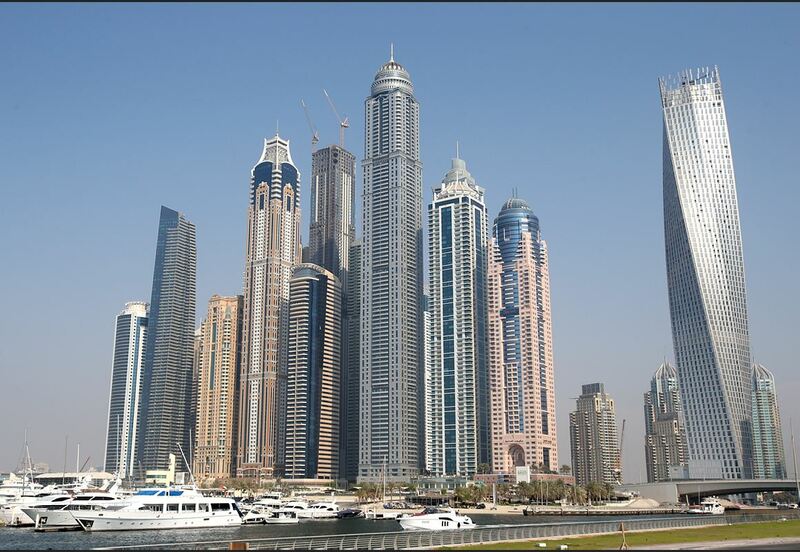 Moreover, Global Property Guide states that the gross rental yields in Dubai are among the highest in the world, with smaller apartments offering rental income of 7.21 per cent. In comparison, gross rental yields in Hong Kong stand at 2.82 per cent, India 2.22 per cent and Singapore 2.83 per cent, while London is between 2.72 per cent and 3.20 per cent.